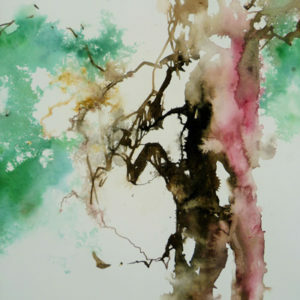 This course welcomes those who want to paint in watercolour and get a good, solid grounding in observational drawing too. 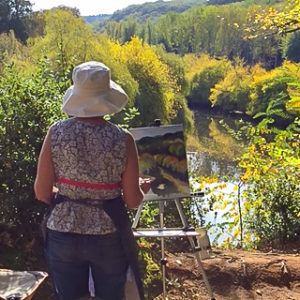 For those with some experience of painting outdoors and wish to capture the beautiful scenery and changing light of this stunning area of Dordogne. 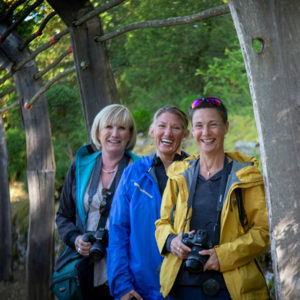 For artists who have some experience of painting outdoors and wish to capture the beautiful scenery and changing light of this stunning area. Residential photography holiday in the heart of the beautiful Dordogne with highly experienced and talented tutor. All levels of ability welcome. Stay at Les Charmes de Carlucet in the heart of the “Golden triangle of the Dordogne valley” and discover the most beautiful, interesting & historical sites this stunning region has to offer with our experienced, fun & informative guide. English and French spoken. Come and discover what is probably the most historic and beautiful region in France. 5 days of guided tours & 6 nights accommodation included. Guided visits include the stunning medieval town of Sarlat, the jewel of the Dordogne valley & its most beautiful villages. Stunning Chateaux of the Dordogne valley. Discover the most important and fascinating pre-historic world heritage sites along the Vezere valley including the world famous caves of Lascaux. 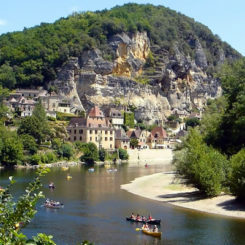 Discover spectacular Rocamadour, and the most beautiful villages of the Lot Dordogne valley. Enjoy a delicious and unforgettable fine dining experience by our talented & creative chef Henri Florance, prepared and served to you in the beautiful surroundings of Les Charmes de Carlucet. 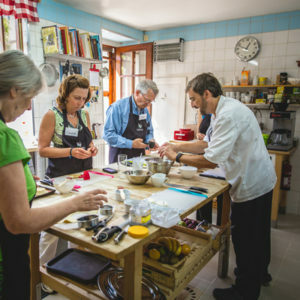 We are delighted to offer 1 day or half day regional cookery courses, guided market tours and food demonstrations in partnership with the highly acclaimed “Cook Dordogne” in Saint-Cyprien, Dordogne.